Journey Home offers a truly unique experience centered around personal growth and creativity. This is the perfect setting to inspire any creative endeavor or for just a quiet get away. Choose from one of our pre-arranged packages or create your own journey and customize a visit to meet your specific needs. 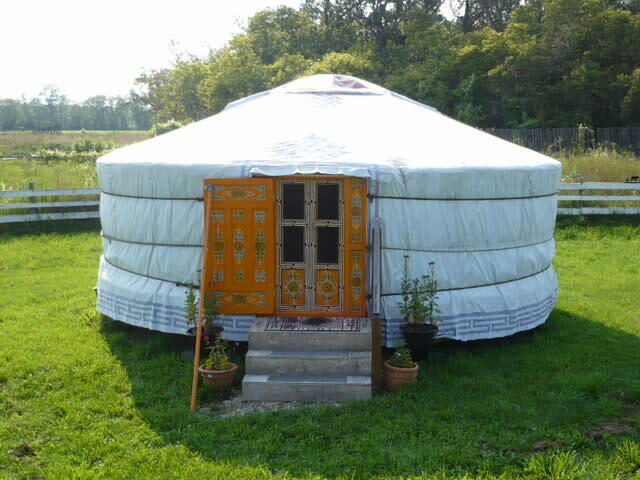 Guests will stay in traditional Mongolian yurts which accommodate up to four people (two double beds). Adults only. 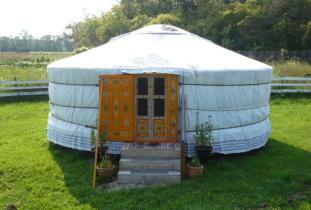 Yurts available mid March to November, December to beginning of March, one room available in the main house.